A stiff dark beige cardboard cone, filled with crisp gold nuggets carrying a whiff of the sea, a sprinkling of coarse salt and a lemon wedge. 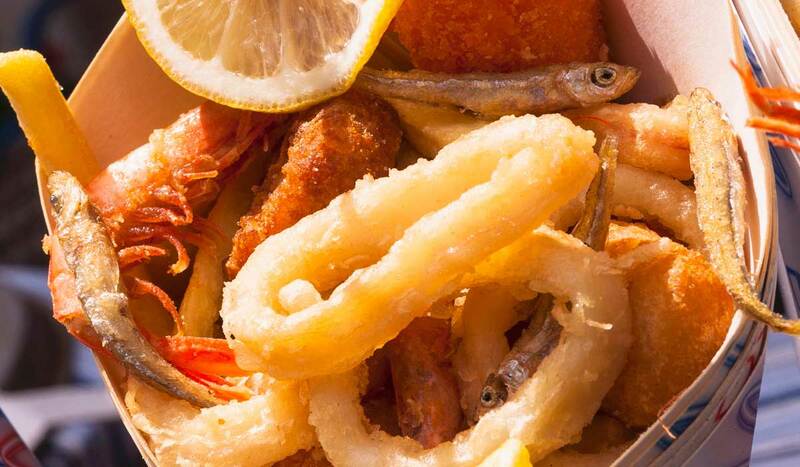 This is how mixed fried fish is served as street food in Italy: a symphony that carries you away in a rapture of flavour. Try making a fish fry the Italian way and you'll never turn back! It is not easy to establish the origins of Italian-style fried fish but what we do know is that Pliny, in some of his writings, already spoke of eggs fried in oil. So it was around the first century after Christ that the technique of cooking foods in abundant oil, more commonly called frying, first made came into use. So, frying is an ancient cooking method that has evolved in time to become increasingly refined and widely appreciated by discerning palates all over the world. In Italy, the most suitable foods for this type of preparation are vegetables, meat and, of course, fish. Fried fish is cooked all over Italy, but can naturally be enjoyed at its best in the coastal areas where the ingredients are tastier and more genuine. The secret of a perfect fish fry is certainly the oil temperature, ideally around 160°C/170°C to enable the flour in which the fish has been coated to become crisp on the outer surface while keeping the flesh succulent and tender inside. Here are all the steps for making a perfectly crisp and really tasty dish of mixed fried fish! 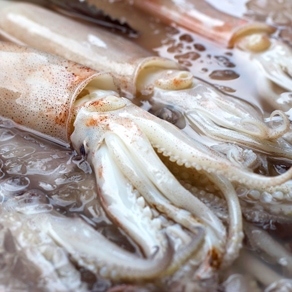 Wash and gut the squid, then use kitchen scissors to cut them in the shape of rings sized around 2 cm in width. 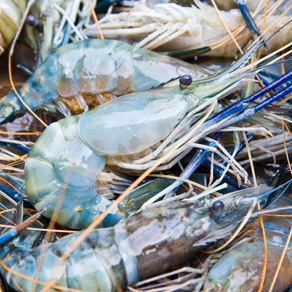 Wash the prawns, leaving their shells on. Wash the anchovies, and then remove the head and innards. Put all of the fish into a strainer and pat it dry with absorbent kitchen paper. Heat the oil in a large pan. In the meantime, put the flour onto a plate and thoroughly coat the fish in it. When the oil has reached an ideal temperature, pop the fish into it. It is highly advisable to fry the fish just a few pieces at a time to prevent the oil from dropping in temperature when the food is added, which would spoil the crispness of your fish fry. When the fish looks crisp and golden, remove it from the pan, taking care to drain off any excess oil and then place it on absorbent paper for fried foods. 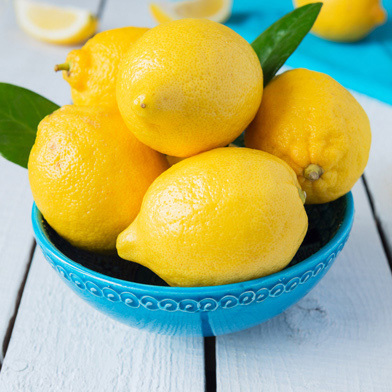 Sprinkle with salt, add a lemon wedge and serve piping hot. 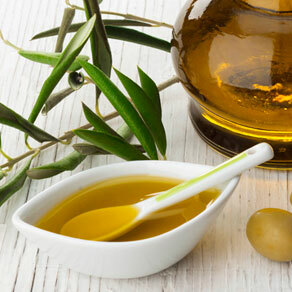 The flavour of extra virgin olive oil is very assertive and pungent especially when used for frying, so if you prefer a milder taste you can use an alternative such as sunflower seed oil. Serve the fish fry with a fresh green salad seasoned with oil, lemon and salt. This will effectively offset the flavour of the fish fry and make it even more enjoyable.